Established in 2004, Doggy Detail is a professional dog waste removal service that is locally owned and operated. We currently service over 700 customers weekly, and continue to grow and expand in the Chicagoland area. 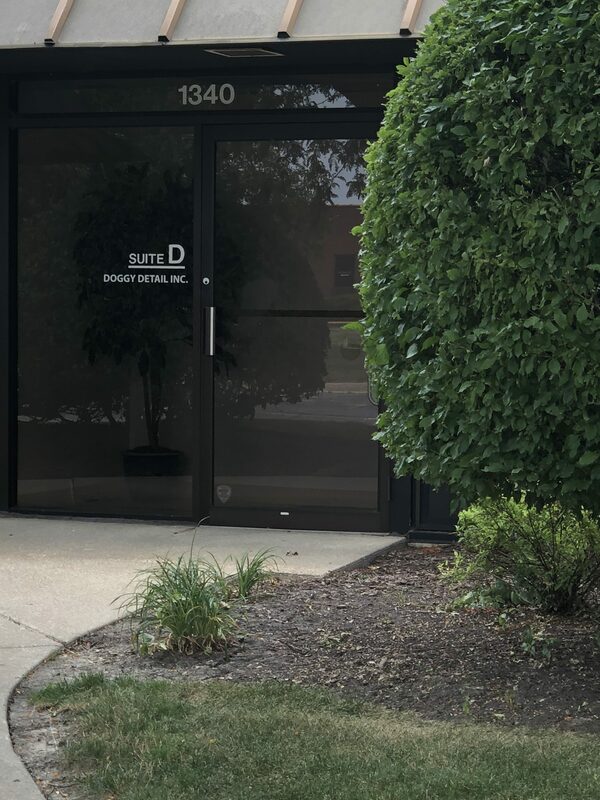 Our corporate office is located in Schaumburg, IL and our satellite office in North Barrington, IL. We currently service Northern Cook County, Lake County, Eastern McHenry County, and Northern DuPage County. We service all types of residential and commercial properties such as single family homes, HOA's, Apartment/Condo complexes, gated and retirement communities. We treat every customer (and their pets) like family, and go out of our way to provide quality and consistence service as reflected in our 100's of positive reviews. Our service is 100% guaranteed. If a customer is not happy with the service they were provided, we simply ask for a chance to make it right. In most cases, we can correct any error within the same day. Superior Customer Service - Our friendly and helpful staff make it their #1 goal to keep you happy. In fact we guarantee it! Highest Quality of Work - As proven by our numerous positive reviews on our website, Google, and Angie's List, we pride ourselves in cleaning your yard thoroughly and being consistent. Cross-Contamination Free Service - We clean our shoes and tools after each service, so that we do not spread any potential dog diseases in your yard. Poop Free Trash Cans At Home - Unlike many of our competitors, we take the poop with us leaving your trash cans at home poop free! Want a Poop Free Yard? Contact Us today! Service starts for as little as $9. We can service your yard twice-weekly, weekly, every-other-week, or just do a one-time clean.